A new podcast by Andy Schell & 59 North Sailing about, well, we think the title says it all! Subscribe on iTunes or wherever you get your podcasts, and hear Andy's thoughts on everything offshore sailing. Click the 'Fund' button below to make a donation. You can also come on the show and ask your own questions! Click the button below to find out how. Music by Storm Weather Shanty Choir, who have perfected the art of the sea shanty! Support them & buy their music!Thanks for listening! 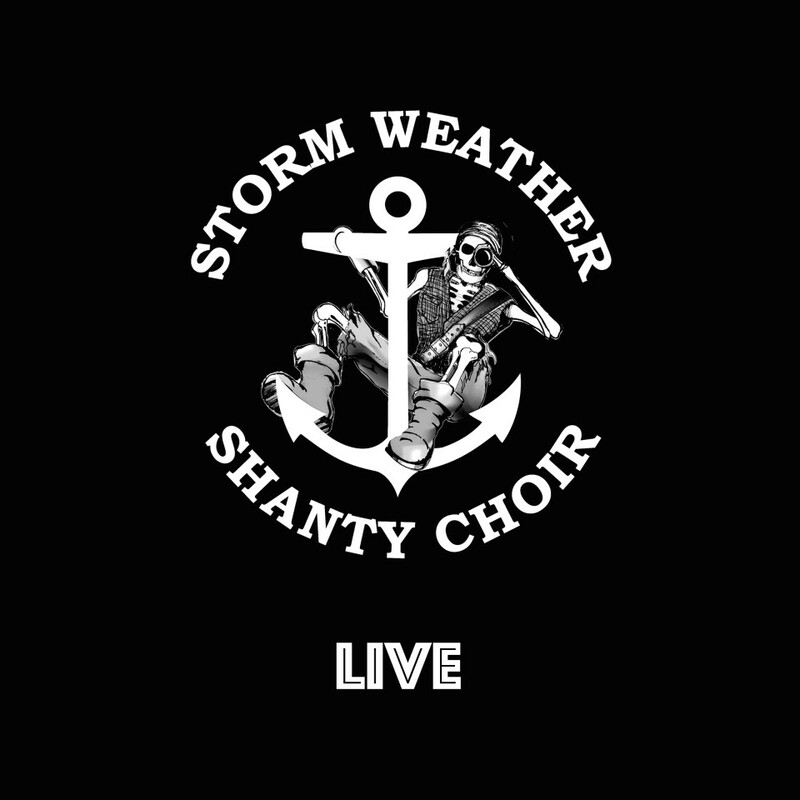 Music by Storm Weather Shanty Choir, who have perfected the art of the sea shanty! Support them & buy their music! And if you haven’t heard it yet, check out Andy’s interview with ‘shantyman’ and founder of the band, Haakon Vatle. Andy went to Bergen, Norway in December 2018 to see a show (the greatest concert ever!) and meet Haakon in person. How I Think about Sailing, Season 2, is sponsored by Forbes Horton Yachts. I have a rule when it comes to sponsorship, whether it’s the podcast or the boat, and it’s quite simply that I want to work with cool people. Forbes can list your boat for sale, or help you find your dream boat. And don’t forget, he can help you buy ANY boat on the market, not just one’s he’s listing. So if you’re in the market, do me a favor and call up Forbes. Original ‘Black Swan’ article from December 2013. Click here to download PDF slides of the Gulf Stream talk.